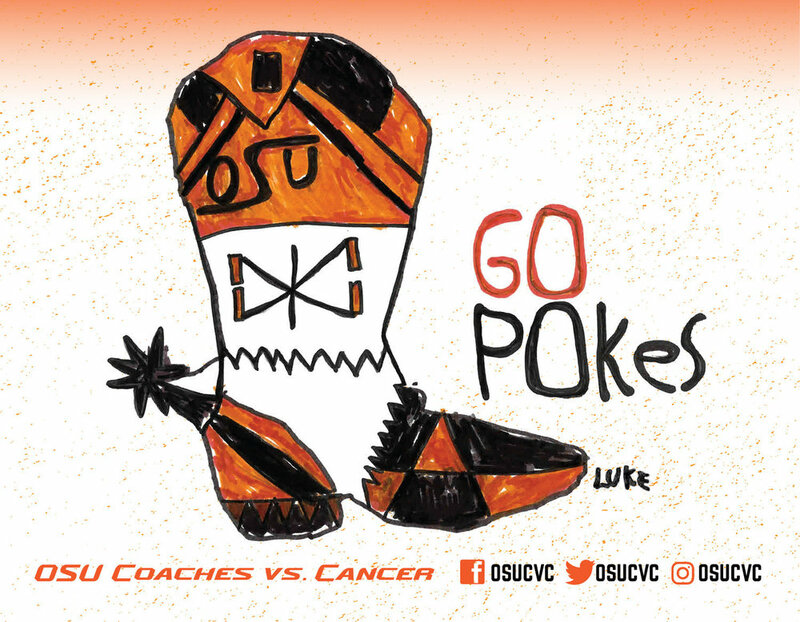 Luke Jackson created "The Boot" artwork, which was found on balls, shirts and signage during the 2017 Cowboy Classic. Luke was diagnosed with an optic glioma pathway tumor in 2014 at the age of 8. He is a huge OSU fan and as you can see below, a pretty great artist as well. Thank you to the Jackson family and to our buddy Luke for helping make this year's tournament that much more special. This 2018 Cowboy Classic will feature special artwork by Hadly. Hadly is the son of Travis and Ricky, big brother to Harper and little brother to Hunter. 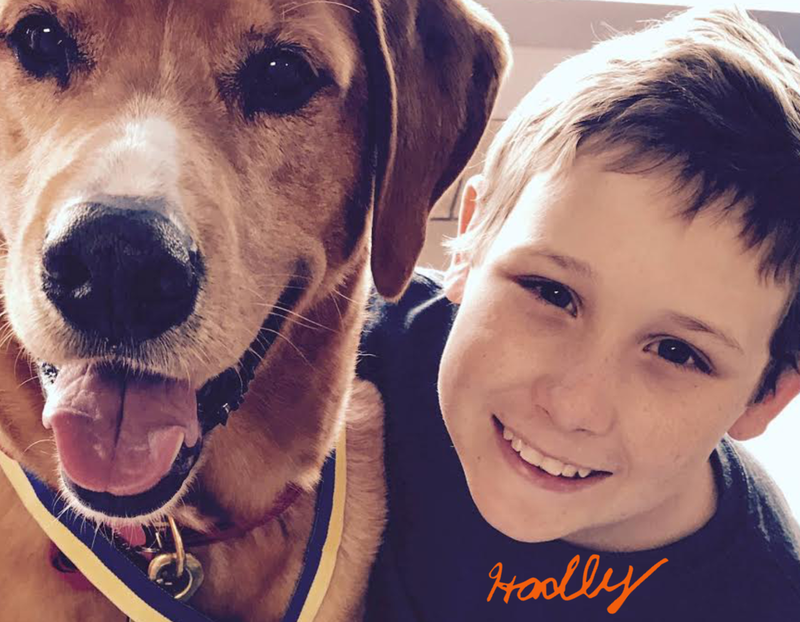 Hadly is a super fun kid who loves going to the woods with his BB gun and the family dog, playing basketball, building Legos and calf roping. On Aug. 30, 2016, Hadley's PE teacher voiced his concern after noticing Hadly was having trouble breathing and had leg pain during class. To his parents, he suddenly appeared very pale and tired. After seeing the family doctor, Hadly was immediately sent to The Children's Hospital at OU Medical Center, where he was diagnosed with acute lymphoblastic leukemia on Sept. 1, 2016. Hadly is under the care of a wonderful group of doctors, nurses and volunteers at the OU Children's Hospital and The Jimmy Everest Center in Oklahoma City, where he proudly wears his Oklahoma State orange. Throughout his treatment, Hadly and his family are reminded daily that we serve an awesome God, have wonderful friends, and live in a great community. Hadly bleeds orange and says GO POKES!